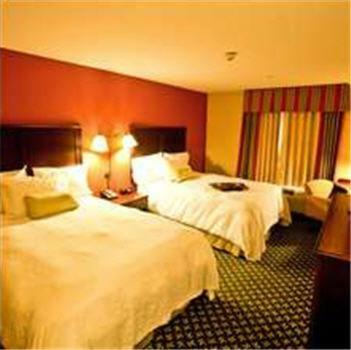 Located just off Highway 35, this Hampton Inn & Suites features an indoor pool and rooms with 32-inch flat-screen cable TVs and free Wi-Fi. 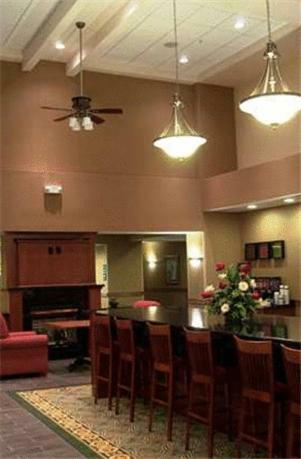 Ankeny Regional Airport is 2.7 miles away. 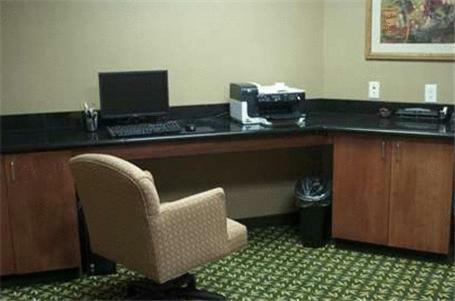 All rooms at this hotel are equipped with a microwave, refrigerator and coffee maker for guest convenience. 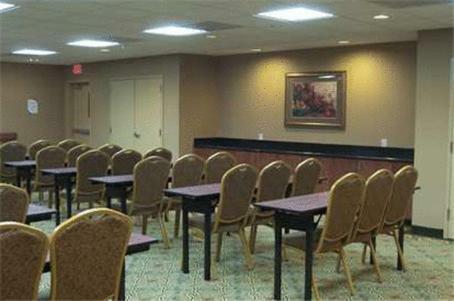 Each room includes a spacious work desk and King Rooms offer a seating area. 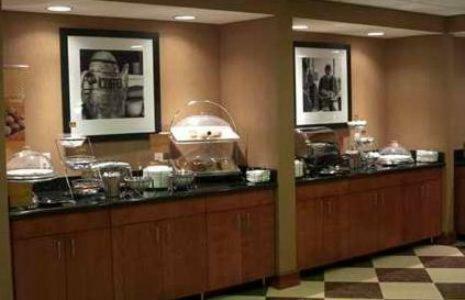 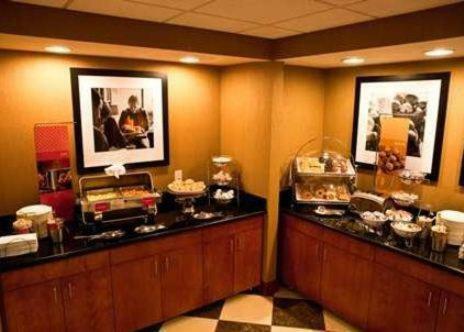 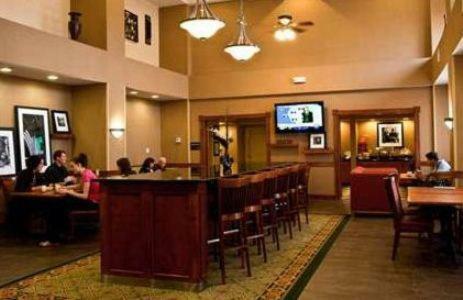 This Ankeny Hampton Inn serves a daily breakfast and offers the convenience of an on-site snack shop. 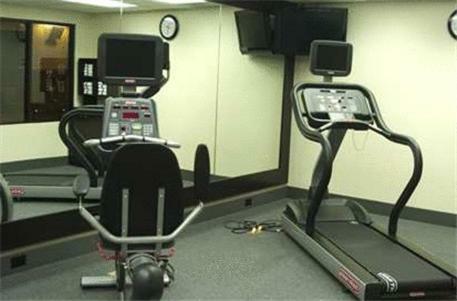 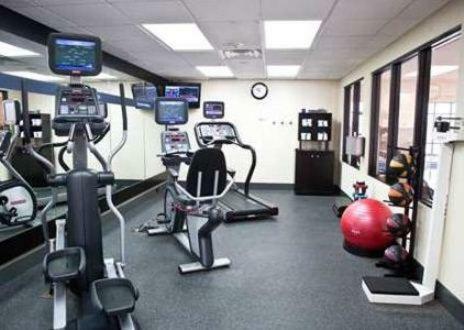 A fitness room and business center are both available at this hotel. 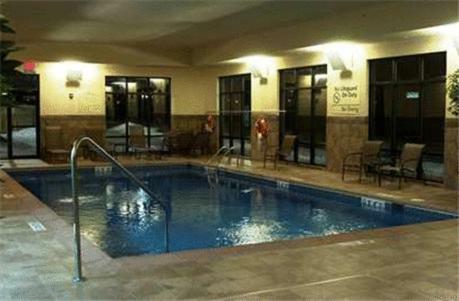 Woodland Hills Golf Club is less than 2 miles from this hotel and Des Moines Botanical Center is a 13-minute drive away. 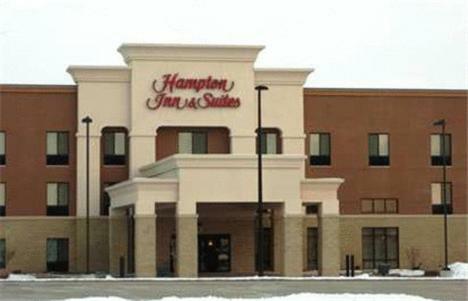 Valley West Mall is 15.3 miles from this Hampton. 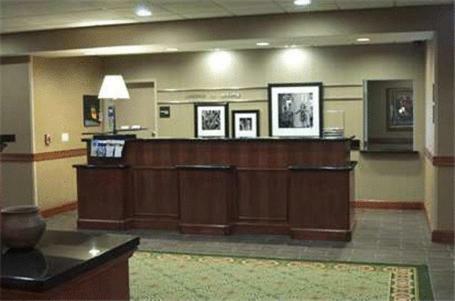 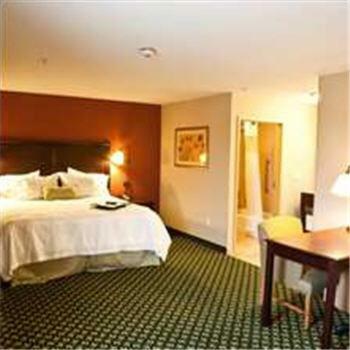 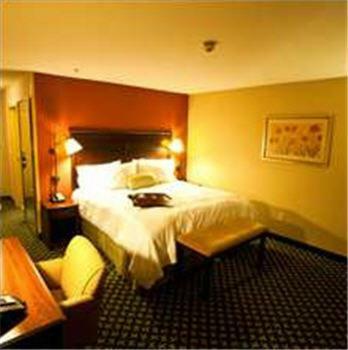 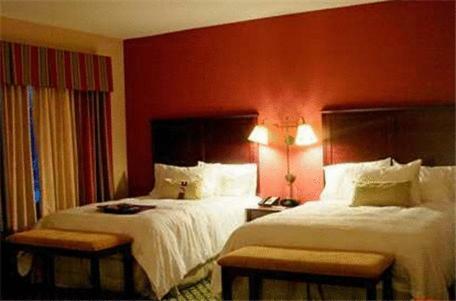 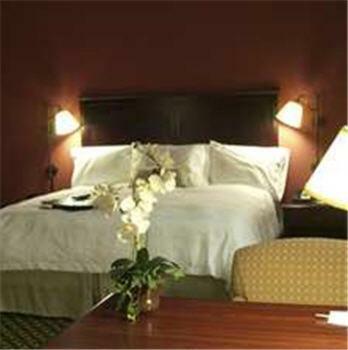 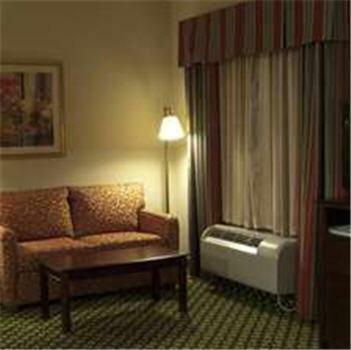 the hotel Hampton Inn & Suites Ankeny so we can give you detailed rates for the rooms in the desired period.